The preliminary programme for the Cannexus19 National Career Development Conference is now available online. Canada’s largest bilingual career development conference, Cannexus19 takes place January 28-30, 2019 in Ottawa and is expected to bring together 1,000 professionals in the field. Cannexus also features three prominent keynote speakers, Mega sessions led by well-known thought leaders, Ted Talks-inspired Spark! talks, an Exhibitor Showcase, and multiple networking opportunities. Plus, delegates can extend their conference learning with optional pre-conference workshops. Save on Cannexus by registering by the November 7, 2018 Early Bird deadline. You can also take advantage of an additional 10% savings if you are a member of one of our supporting organizations. Special rates are also available for students, groups and 1-day registrations. 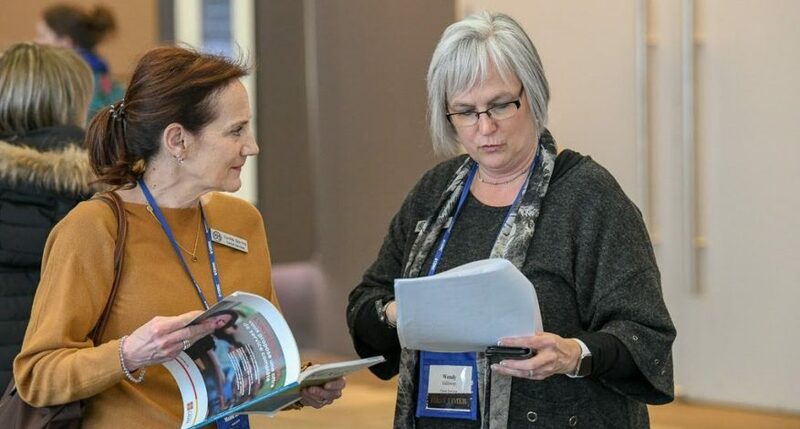 Cannexus is presented by CERIC and supported by The Counselling Foundation of Canada and a broad network of supporting organizations and sponsors.